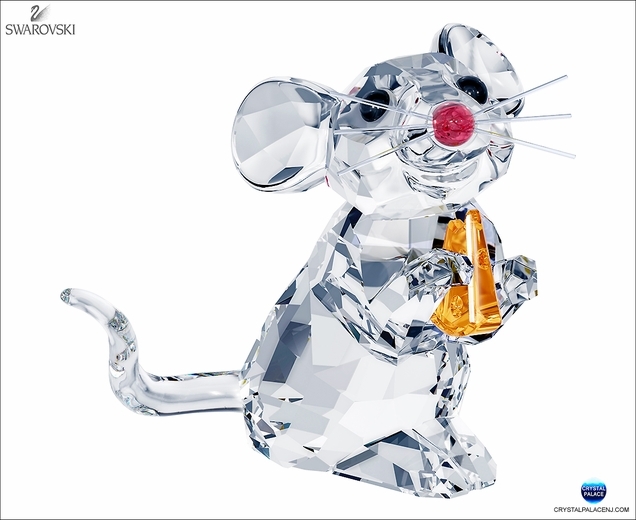 This little clear crystal mouse is so happy with her little cheese in Light Topaz crystal! The delicate whiskers, tail and ears show great attention to detail. 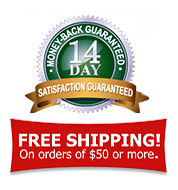 This cute treasure makes a perfect gift or special treat for yourself.